We need all our Justice League members. Now, I’m not saying that means we’re done yet, but we’re trying. We’ve seen Superman, Batman, Wonder Woman, Aquaman and now Green Lantern. We’re going to have to hit a couple more members to make me feel okay about this. Like the Flash, Martian Manhunter and even Hawkgirl. Which one do you guys want to see first? 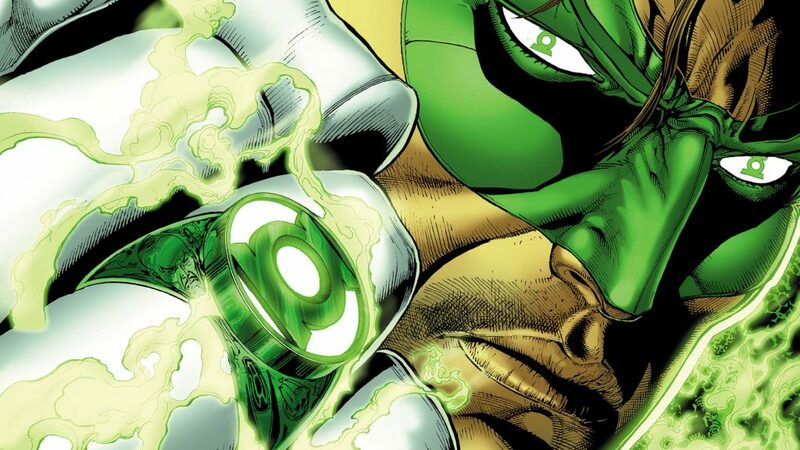 Oh, and just so you guys aren’t scared to continue: this is not Ryan Reynolds Green Lantern (that would be scary). 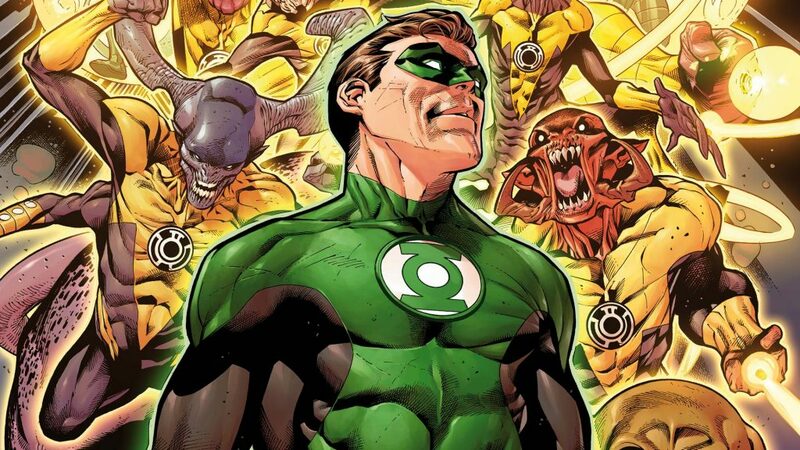 This is Green Lantern as a character. Green Lantern is right in range with most of our other heroes. One Punch Man falls in at 5’9 right there with Ryu – and then Spider-Man, Daredevil, and Green Arrow coming in around 5’11 and Beast joining them. We’ve had Superman at 6’3, and Captain America, Scorpion and Batman at 6’2, with Thor and Cyborg towering over them at 6’6, Thanos and King right there with them at 6’7, and Deathstroke right below at 6’5. Yeah, that means All Might is the tallest at 7’2, only sometimes surpassed by The Hulk – and Zangief just missing the tallest spot at 7’0! I’m going to say it again. So if you don’t want to hear it just skip a few lines. We’re finally at “the fun part” of the article. 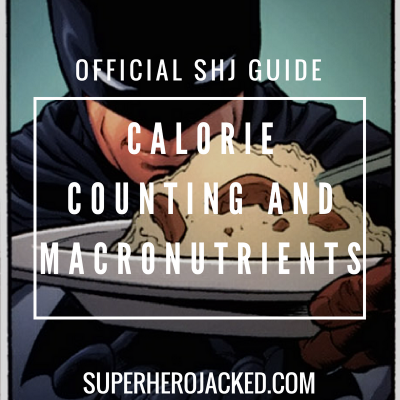 This is where I get to break down the “how” and “why” of the workout routine I’m going to be building. 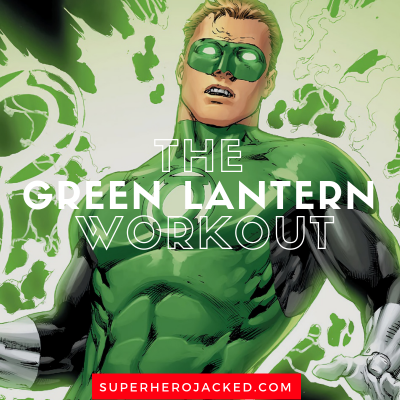 AKA: I get to go through the powers, abilities and traits for the character, in this case Green Lantern (Hal Jordan’s). We don’t have a his power ring…. And I can’t get you one! So, I figured this would be an awesome time to base a character around an Air Force Pilot! How many chances do we have to do that!? So now we’re ready to do this. We want to hit Warhawk! This routine is going to revolve heavily around bodyweight movements. 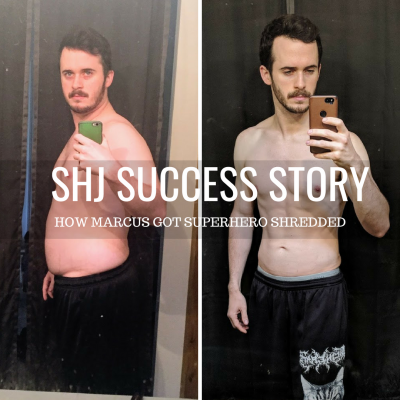 I’m excited to be basing it off of Air Force Pilot achievements, but I also want to give you guys another bodyweight program (because so many of you guys ask for this)! I’m programming you 4 days. It’s your jog to take a day off after four and then start the cycle back up again! (If you can’t get in an MMA training day, which should be intense, sub it with an off-day and repeat a 3 day cycle early). Air Force members and all members of the military also go through self defence training. I cannot fully provide you that in this article, but I can give you places to go. 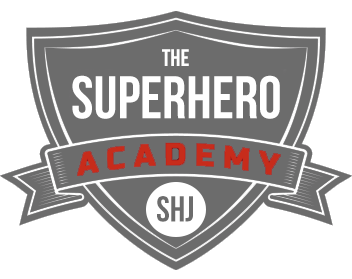 You can either work with Coach Derek in The Academy, utilize some of his awesome programs here (Daredevil, Deathstroke, Moon Knight), or even take a local class!